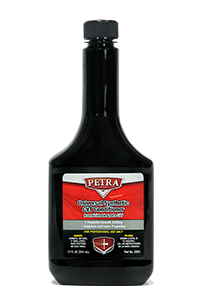 Petra Transmission System Service & Products | Petra Oil Company, Inc.
A typical drain and fill of a transmission only gets 40%- 50% of the old fluid out. That’s like changing only ½ of the oil in your engine when doing a regular oil change. You wouldn’t do that to your engine and you shouldn’t do it to your transmission. 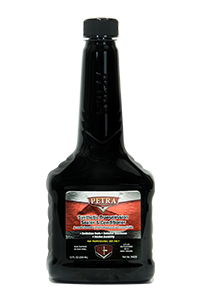 Sludge and varnish build up in your transmission can cause transmission failure. 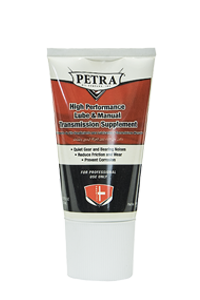 It is important to maintain your vehicles transmission on a regular maintenance schedule. 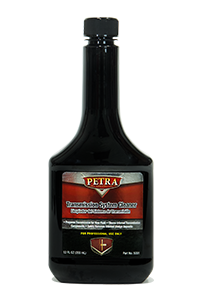 Petra’s Transmission Service cleans internal transmission components and will remove internal sludge and varnish, revitalize seals and extend transmission fluid life.